Welcome to "Ideal Camping Lampele" on the lake Ossiacher See ! 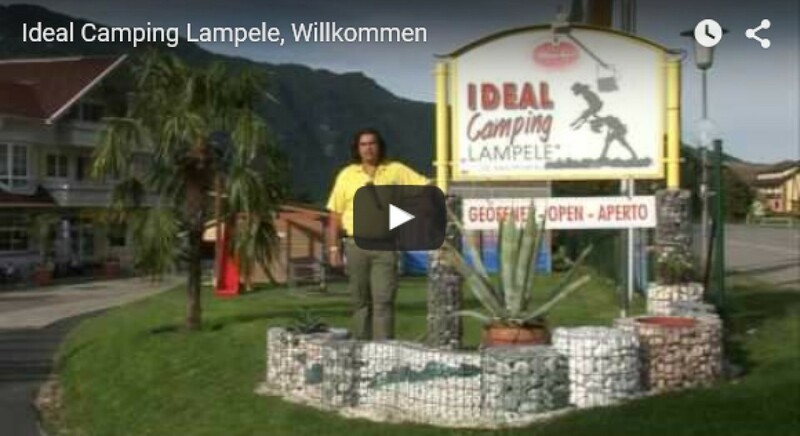 "Ideal Camping Lampele" offers something for everyone. Sunbathing or rather relaxation in the shadow of numerous trees and hedges, just have a rest or make use of our choice of holiday. Everyone finds the right thing on our campsite. 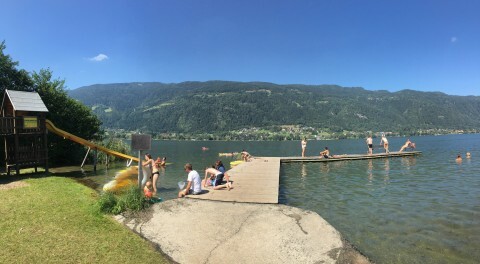 And if it will be to hot, then off into the splendid water of the lake Ossiacher See that even reaches the temperature of 28°C. Much place and pleasure are offered by the playground and sunbathing lawn. 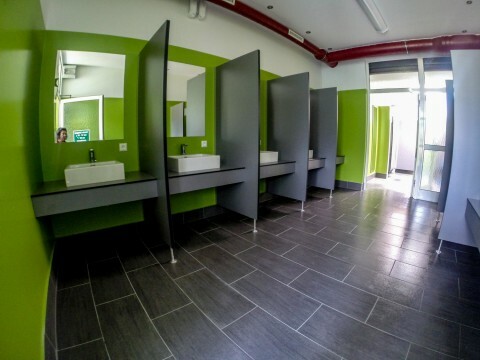 Enjoy the Mediterranean climate of Carinthia on our bathing beach and have a rest, while your children are looked after free of charge by the „Lampele Kinder Club“. Every single site is 80 - 100 square metres in area and is provided with electricity. At our guests' disposal there is a restaurant and very near there is a food shop. Right by the campsite the "Ossiacher See" - cycle path goes past, q grass play area that belongs to our campsite (with football ground and volleyball ground) as well as table-tennis tables make sure that the sports aspect will not be neglected, a highlight for our little guests are our bouncy castle and the trampoline.